There are many myths associated with oil tanks. In this blog, we will discuss three common myths about them. Fact: This is a baseless assumption. There is no truth in it. The oil tanks wear down over time for many reasons. For example, if the tank is made of iron or used as a manufacturing ingredient, the tank becomes prone to corrosion that creates holes in the tank and cause leakage. 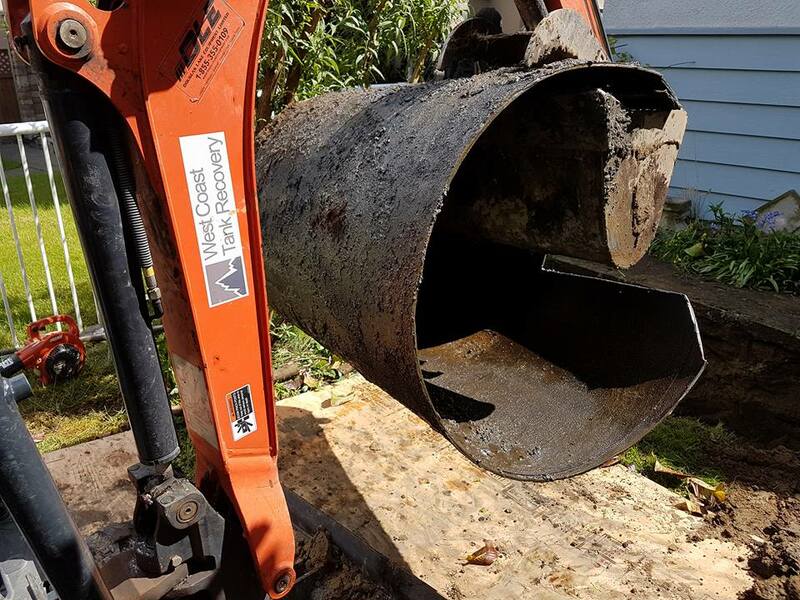 Fact: Section 4.10.3.1 of BC Fire code talks about oil tank removal and says an oil tank should be removed if that has not been used for 2 years or more. An interesting fact is, most people don’t know if there is an oil tank installed underground on their property. Until the gas based furnaces became popular, people would use oil based furnaces in their houses, and they would install oil tankers underground. So, most properties have these oil tanks in their houses. Inspecting the property will let you know if there is an oil tank underground or not. If there is, you should have it removed and become a law-abiding citizen. You cannot afford to have oil tanks in your home because they are prone to leakage, fire, and explode. The leakage can expose you, your family, and your neighbors to the harmful gases released by the tanks and make everybody sick. We don’t think there is any need to explain further how tank fire or explosion can affect your life. So, believing this misconception can be life-threatening. Don’t believe anything that you hear about oil tank removal from people. Instead, approach an expert oil tank detection and removal company to know the truth. You should have the same approach about everything. Never trust rumors. Contact reliable people and sources to know the truth.